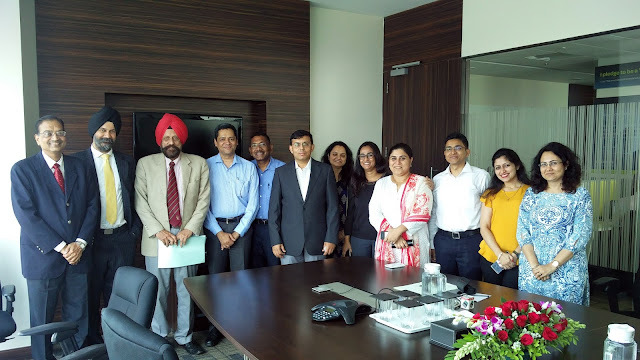 Universal Business School has signed a 3 year deal with Tata Capital team,to manage their Graduate Trainee Program where they recruit the best graduates from across the country and invest seriously in their training and then give them roles in Consumer Finance, Equity Broking, Wealth Management, Investment Advisory and Asset Management divisions across India. Previously they were running this with SP Jain a Top 4 B-School in India for 7 years and have now moved to Universal Business School. UNIVERSAL BUSINESS SCHOOL, will be conducting our Graduate Trainee Program at their campus in Karjat. 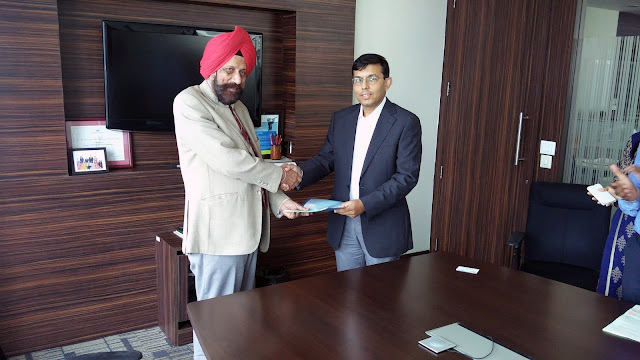 Tata Capital has entered into a Joint Venture agreement with UBS to train GT participants of Tata Capital. Change and the desire to achieve better output was the motivation to look around for a better training organization for this batch of Graduate Trainees. The curriculum designed by the UBS faculty in close collaboration with the Tata Capital Team, for the GT program, is very rigorous, current and will gain currency to the type of organization that we are, in terms of products/services/industry landscape/competitive space/etc. The entire 46 days program is fully residential at the campus. The course covers three main segments: Domain Knowledge (NBFC/BFSI), Business Communications, and corporate behavior. The latter has outbound training in built in the curriculum. According to Tarun Anand, Co-Founder, Universal Business School, "The expectation is a huge build up in the areas of skills and competencies. The program is designed to be completed in 46 days and has 225 hours of classroom training, including outbound training. New areas like renewable energy and carbon credits have been added, in addition to the others. "